…bringing people closer to Jesus. 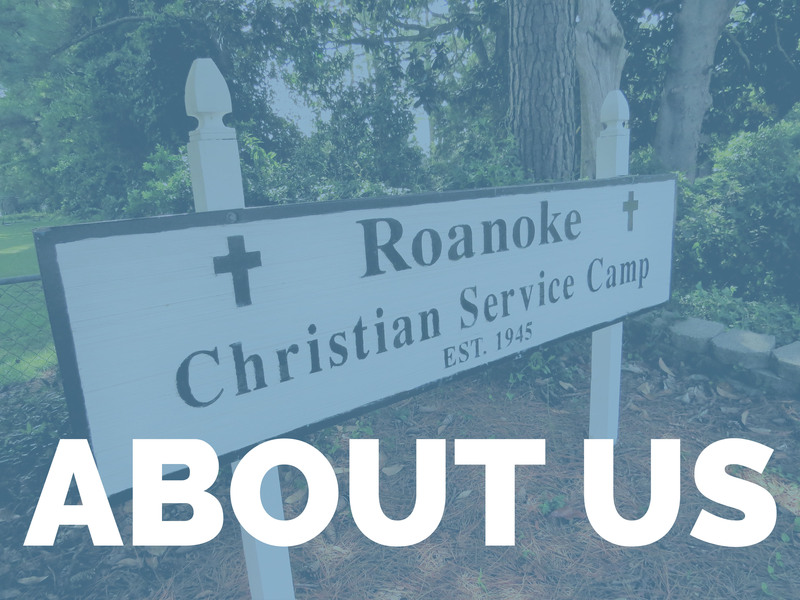 Through summer camps, retreats, and other community involvement, Roanoke Christian Camp has been facilitating a God-centered learning environment on the Pamlico River since 1945. We offer sessions for all ages at an affordable price! 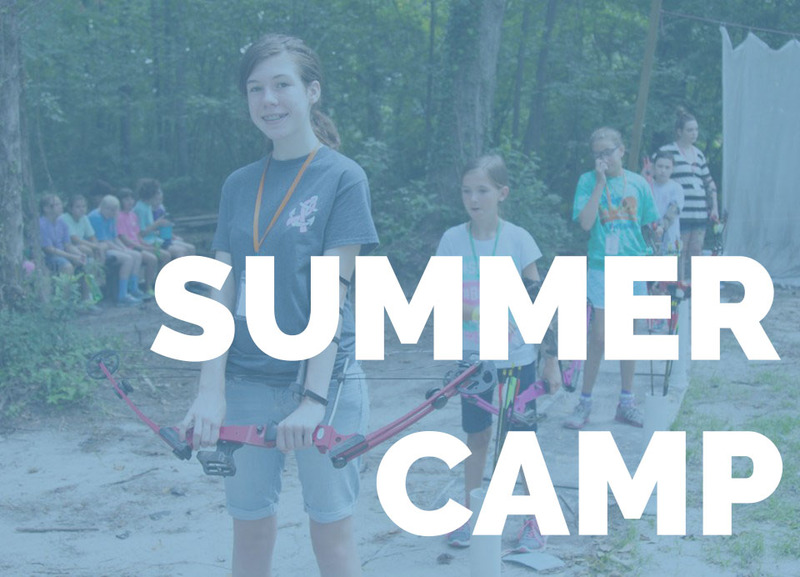 From exciting recreation activities to inspirational messages and worship services, we ensure that your camper will have fun for days, friends for life and are changed for eternity! We offer sessions for all ages at an affordable price! 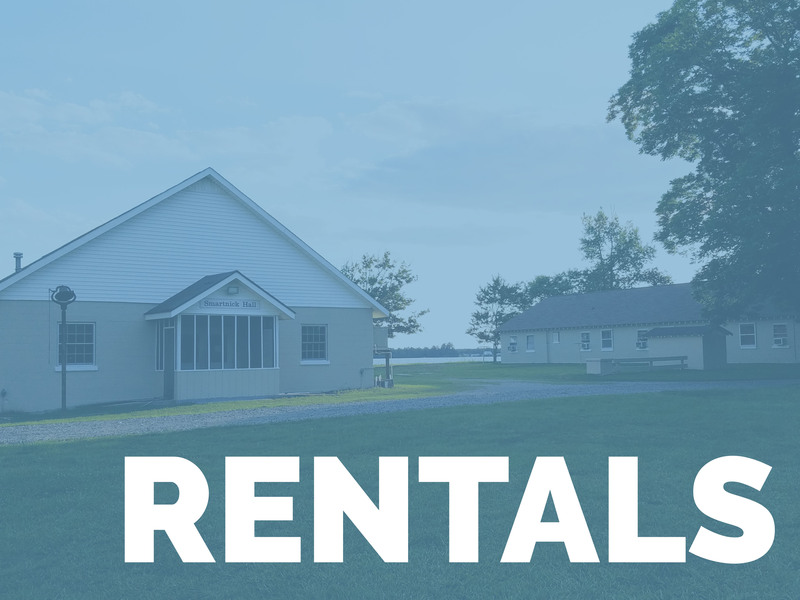 From exciting recreation activities to inspirational messages and worship services, we ensure that your camper will have fun for days, friends for life and are changed for eternity.